Cadillac’s popularity has declined over the last decade. How do we make them relevant again? 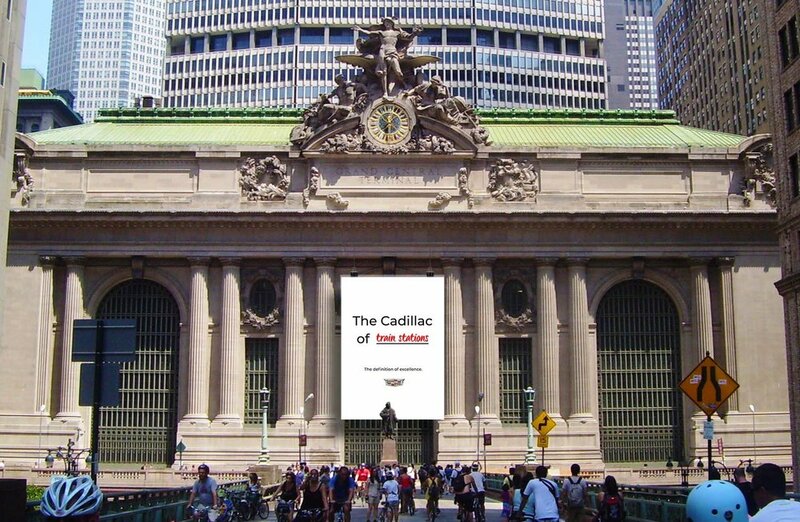 We remind people that Cadillac is already in their everyday speech, in their culture and on their mind. In Phase Two we give definition to the teaser campaign, making use of our billboards’ locations. In Phase Three, we open up the phrase to Cadillac’s target audience. Millennial have a different definition of luxury than older generations, so we want them to find their own definition of excellence as we remind them that Cadillac already exists in their minds as the best of the best.